We have arrived. 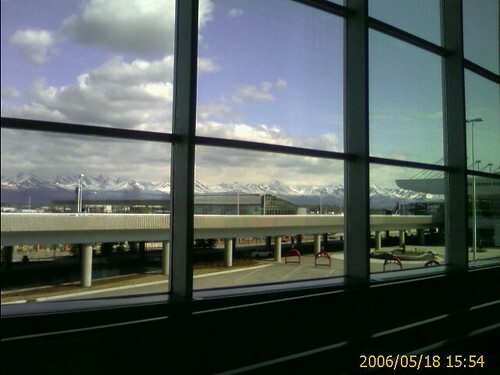 Just walked off the plane at the Anchorage airport. FYI, the airport is named for Mr. Pork himself, Ted Stevens.